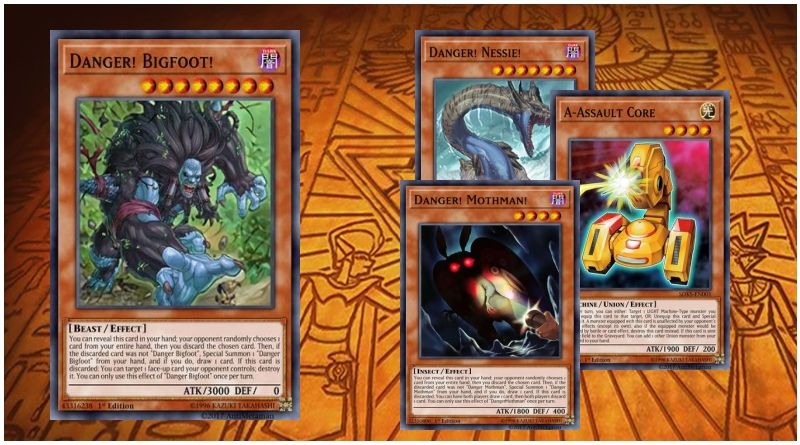 A common opinion I see among the Yugioh community is that when a format is diverse, that usually means the format is healthy. Conversely, when the format is healthy, the format is typically diverse. I’d like to critique that claim and talk about instances where we saw healthy diverse formats and where we saw unhealthy diverse formats. Spoiler alert: I would argue that the format we are currently in is an unhealthy diverse format. It’s good that Firewall Dragon got banned, but that doesn’t automatically mean the game is fixed. 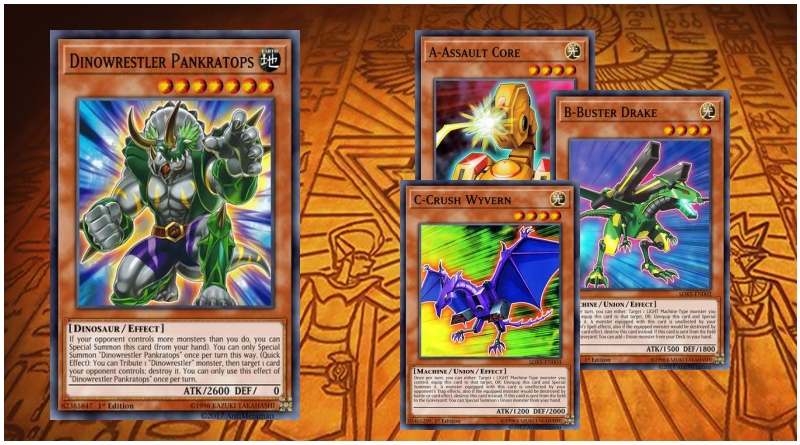 Going Second ABC featuring Sky Strikers and Dinowrestler Pankratops. Looking at deck profiles online shows you exactly what cards successful players played, but not how they used them. 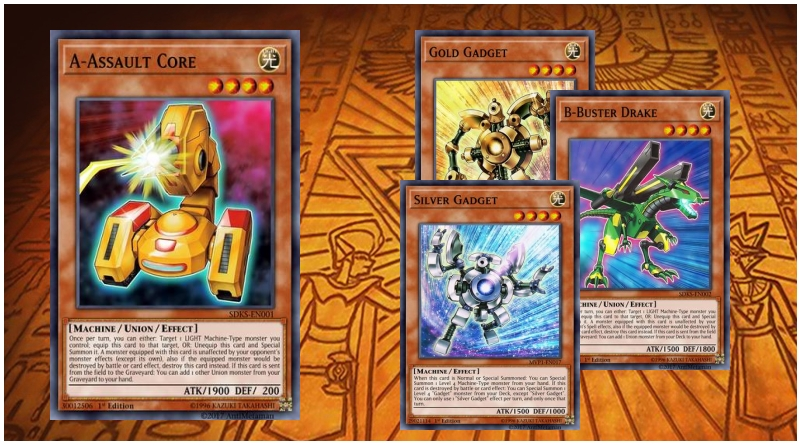 Today I’ll be going over what I consider to be five relevant card ruling topics that I think everyone should know this format.